Ep. 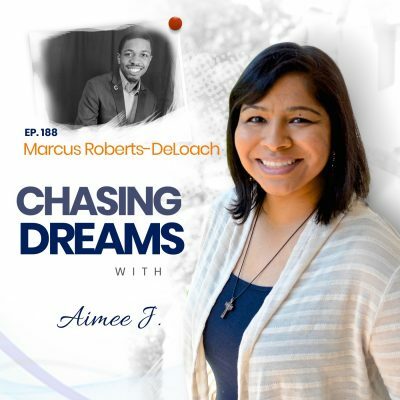 89: Mike Domitrz – The DATE SAFE Project | Aimee J. 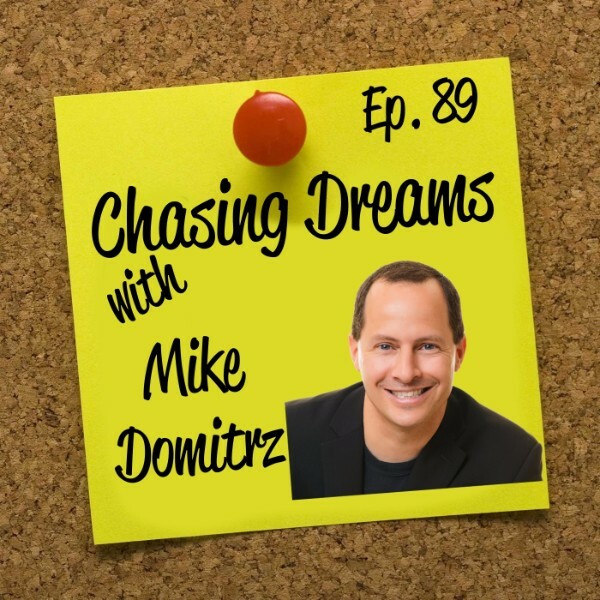 My guest today is Mike Domitrz, host of The Everyday Mindfulness Show and the author of Can I Kiss You? Mike is a leading voice in helping kids, parents, educational institutions, and the US military discuss dating, sexual decision-making consent, and sexual assault. He speaks to tens of thousands yearly around the world, providing positive how-to skill sets and helpful insights to romantic relationships, sexual intimacy, and being safer. His podcast features special guests and a unique cast of over 70 people who stop by to add to the fun and thought-provoking conversations. Is Mike a dream-chaser? You bet! He’s on a mission to create a culture of consent and respect through the Date Safe project. How does a book like Mike’s come about? He explains why he wants to bring awareness to behavior and why people want to keep reading the book. His goal for the book was to transform our culture and how it views sexual decision-making. 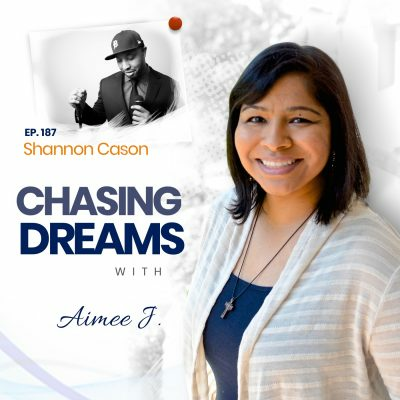 Sexual violence is definitely not a new thing, but dream chasers like Mike are on the move to create a safer environment. What are we learning from TV and movies? We need role modeling of the behavior we are seeking, and guess what? You won’t find that behavior modeled in movies and on television. Mike explains why his “ask” system is better than the status quo in relationships and why the paradigm needs to be shifted. We don’t even realize how often these types of violations happen. Where does mindfulness come in? Am I really aware of how my words and actions are impacting culture? Probably not! In the workplace, at home, or with friends, we just don’t realize the power of our words and how many people can be affected by them. Why do we judge others? Why do we sexualize them? Why do we say inappropriate things to them or about them? These are the questions Mike wants you to consider! [32:30] Has there been improvement? “There is nothing new about #sexual #violence. Help create a culture of #consent.